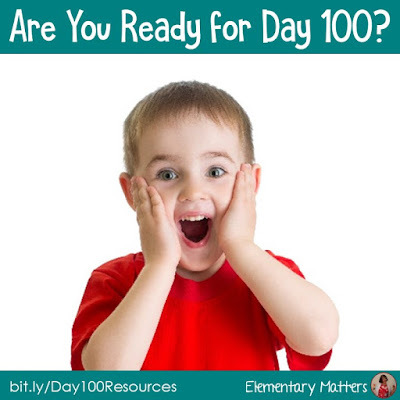 Elementary Matters: Are You Ready for Day 100? Are You Ready for Day 100? 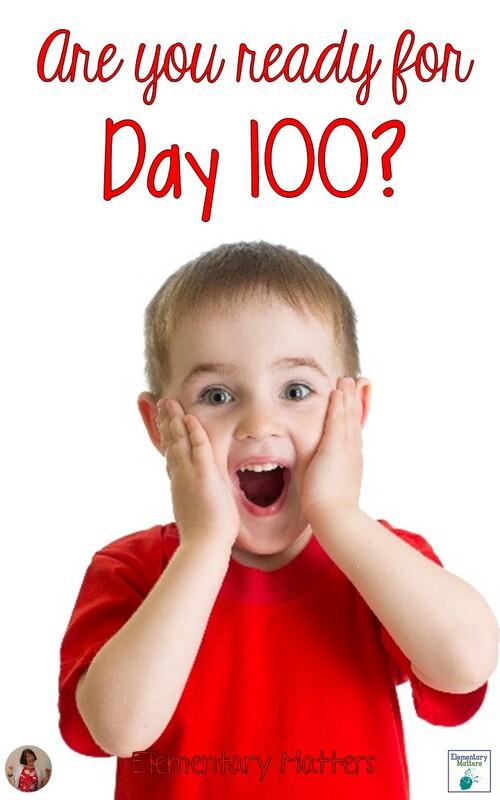 Holy cow, Day 100 is right around the corner! 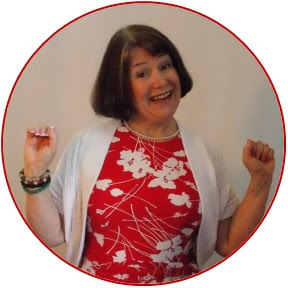 There are loads of ideas on Pinterest and teaching blogs all over the internet. The hard part is choosing the best stuff without having to spend a month on Day 100! In the Common Core State Standards, most of second grade focuses on Numbers and Operations in Base Ten. Day 100 is a great day to celebrate the concepts of Place Value and Base Ten. Luckily, most of these activities go right along with these standards for this level! Last year I posted about my tradition: Day 100 Caroling! We really do go from classroom to classroom and sing a song. I wish I could share all the songs I've collected, but they're not mine to share, but I'd be glad to share my own: 100 Days Smarter (freebie). I think it's a nice reminder of all the work we've done so far this year! 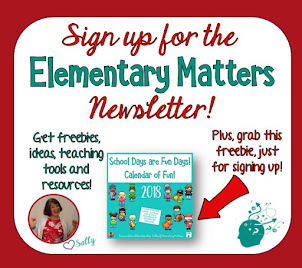 Plus, music, movement, and fun are all ways to help the brain remember things! Day 100 Caroling is one thing that kids tell me they remember about being in my second grade classroom. 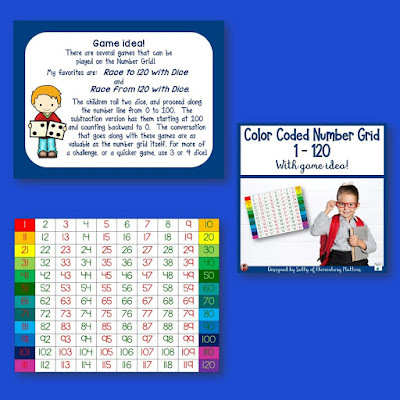 Color Coded Number Grid Freebie There are tons of games that can be played on the Number Grid! My favorite is simply Race to 100 with dice or Race from 100 with dice. The children roll two dice, and proceed along the number line from 0 to 100. The subtraction version has them starting at 100 and counting backward to 0. The conversation that goes along with these games are as valuable as the number grid itself. For more of a challenge, or a quicker game, use 3 or 4 dice! Again, with second graders, I want to celebrate 100 with more than just counting to 100. This game gives the children practice adding and subtracting 100 to 4 digit numbers. Again, this is supports the Common Core standards for this level. And, of course, a few books for the occasion! Click each image for a link to Amazon to learn more about the book! I never miss an opportunity to include literature in my math lessons. My students love books! 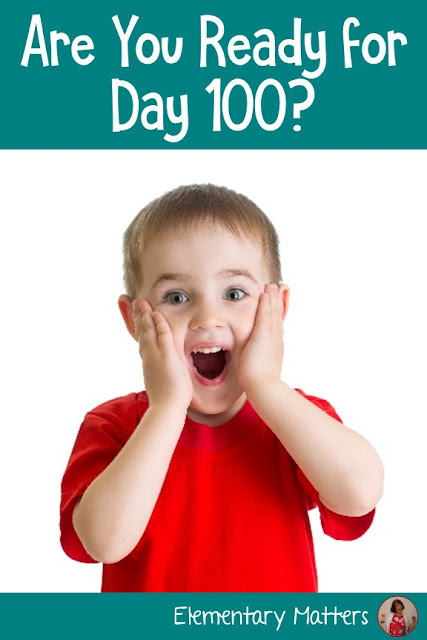 If you still haven't found enough ideas for Day 100, check out my Day 100 Fun Pinterest Board! 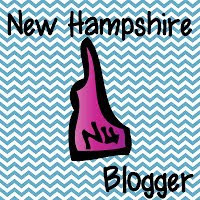 Thanks for linking up to Show and Tell Tuesday! Thanks, Denise! Thanks for sponsoring Show and Tell Tuesday! I've found loads of great new ideas!